We handcraft all natural body care products using only essential oils and minerals pigments. Many of our products are vegan-friendly and cruelty-free. Our products containing beeswax are locally sourced. New Breed is a family owned and operated business located in Fargo, ND. They believe in using all natural and environmentally sustainable ingredients. Their dogs mean the world to them. 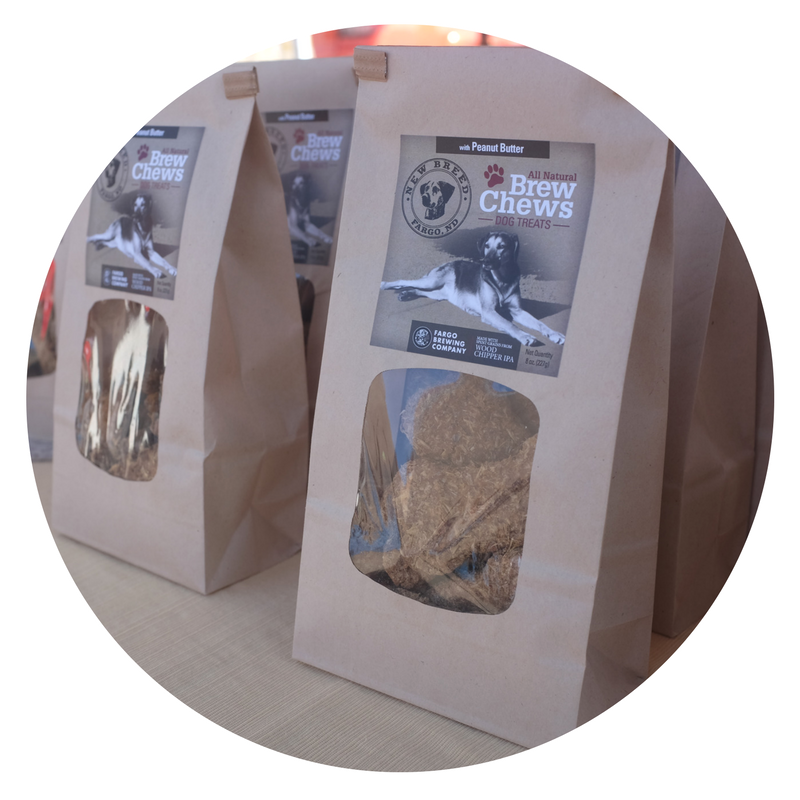 That is why they have taken such lengthy steps to ensure a high quality, handcrafted dog treat that will provide a nutritious snack and protein boost for your pup. Raw Dakota Kitchen offers unique, organic, hand-crafted tallow lotions and other body products. The tallow, which is organic and grass-fed, is rendered low and slow, the “old fashioned way” in small batches, to maintain all of its healing properties. 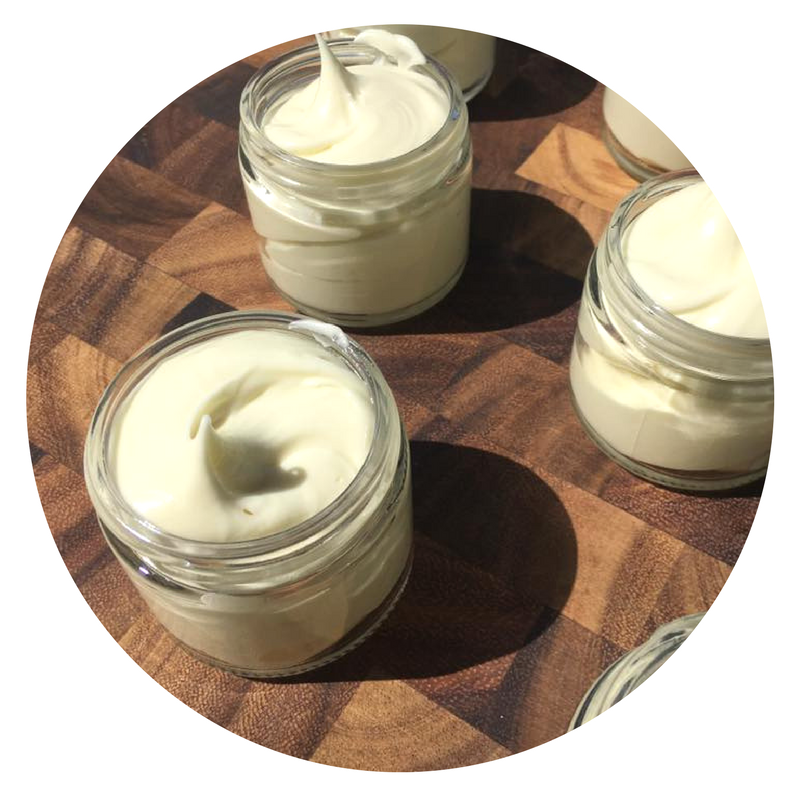 Raw Dakota Kitchen offers facial creams, body lotions scented with organic, therapeutic grade essential oils, lip balms and other new products coming soon! Ten Seven Acres is an alpaca ranch and small farm focusing on natural free-range poultry, eggs, and fiber products. They are also home to an ever-growing alpaca herd, home to TKAF Peruvian Einstein, a national champion alpaca herdsire. They have raw and spun alpaca fiber available in several colors and weights.